Everyone, regardless of their age, gender, religion, ethnicity or background has the right to a healthy, happy life. Safeguarding is about minimising and managing the risks to vulnerable individuals. 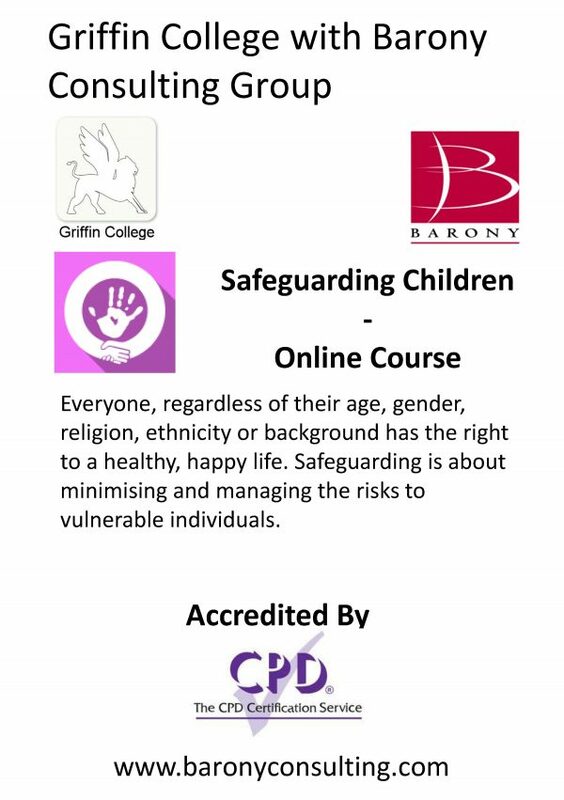 This course, ‘Safeguarding Children’, is aimed at anyone who has a duty of care for, or comes into contact with children in their chosen profession. Although most children are brought up in loving, nurturing environments and grow up to lead happy lives, the subject has to be discussed in order to better protect those children that need it most. During this course you will hear many facts, figures and details surrounding the risk to children, the types of abuse suffered, how to recognise the signs of abuse and key safeguarding legislation put in place to minimise the abuse of children. Once you are able to recognise the signs of possible abuse, and know the steps you should take if you suspect it you will be better able to protect the children in your care.